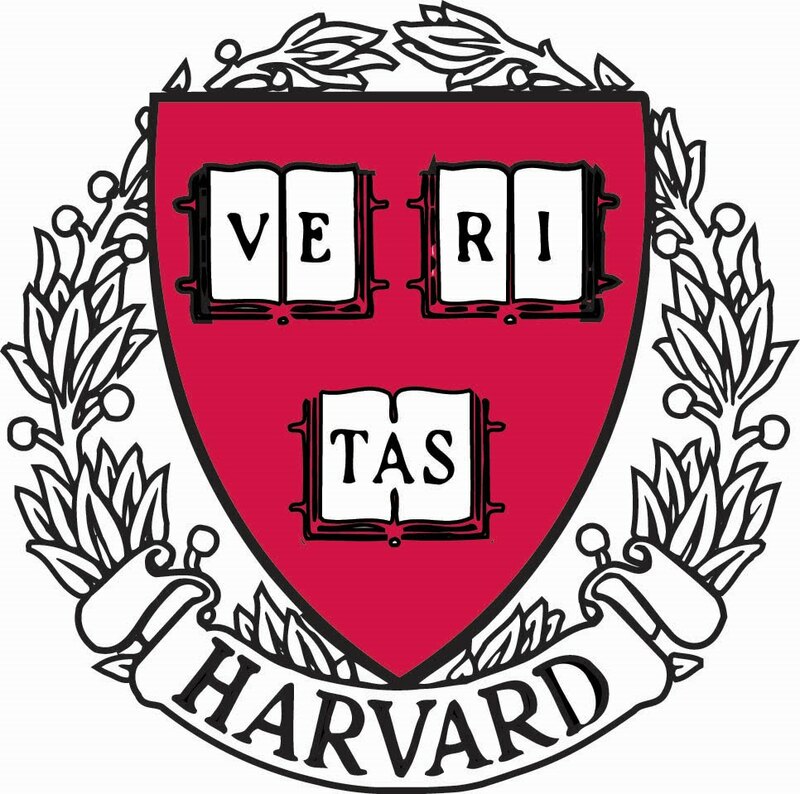 Harvard Management Company (“HMC”) manages Harvard University’s endowment and related financial assets with a focus on long-term results. The endowment is a critical factor in the life of the University, providing about one-third of the University’s annual operating budget, including funding for faculty, research and student scholarships. Located in Boston’s financial district, HMC provides world-class investment management and currently manages endowment related assets of approximately $32 billion. As a leader and pioneer in our unique approach to endowment management with our hybrid model of investing, we manage money both through internal and external investment platforms. HMC offers an exceptional employee benefits program including 100% employer paid medical coverage, discounted and pre-taxed commuting costs, a pension plan, and retirement plan. The Absolute Return group seeks a highly motivated junior professional to provide analytical, research, and investment process support to the team. The Associate will be a key part of the investment team that manages Harvard’s external hedge fund portfolio. The successful candidate will have a demonstrated record of academic achievement, strong modeling skills, success working in a team environment, and a strong desire to learn about institutional investing. This is expected to be a two-year position. · Contribute to research projects on different countries, industries, markets and investment strategies. · Support team preparation of reports for weekly AR meetings. · Proactively track news on managers and markets. · Operate as an integral member of the Alternative Assets Team. · Develop investment skills and positively contribute to the investment success and excess return of the Endowment.